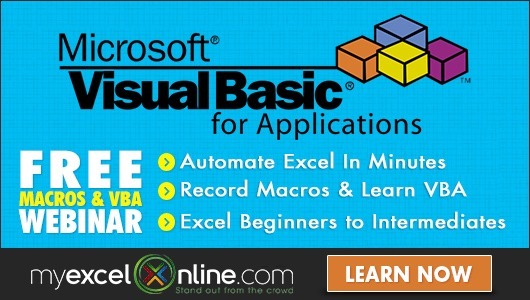 Power Query lets you perform a series of steps to transform your messy Excel data. 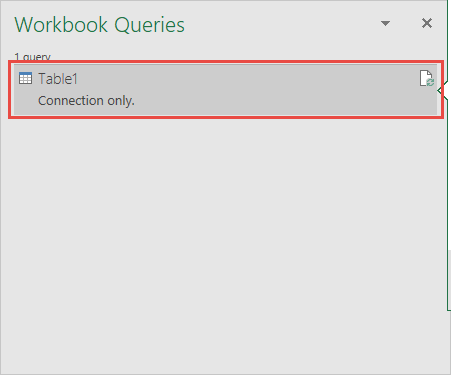 And if you have a whole lot of steps, you can add your own comment in query steps in Power Query! 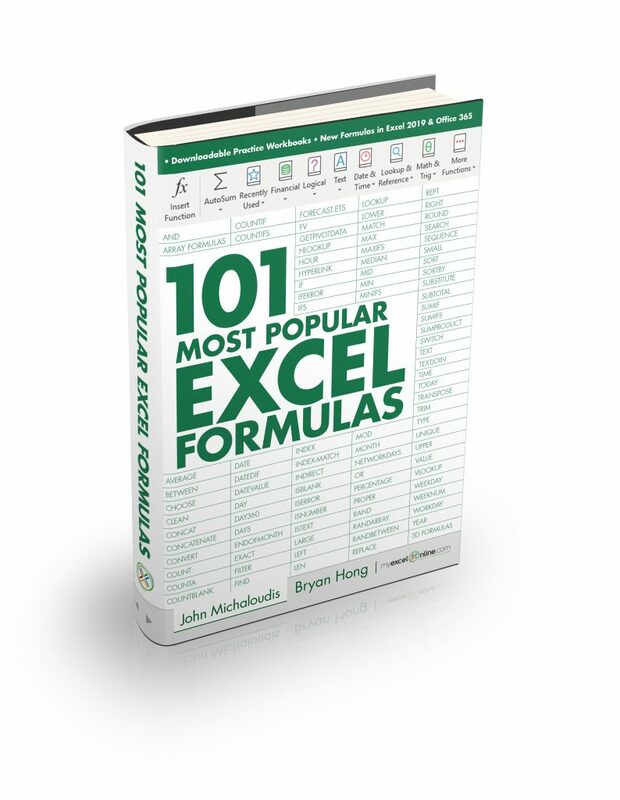 This will make it easier for you to understand your query, or if another person will use it, they can pick it up quickly! STEP 1: Let us edit an existing query that we want to modify. 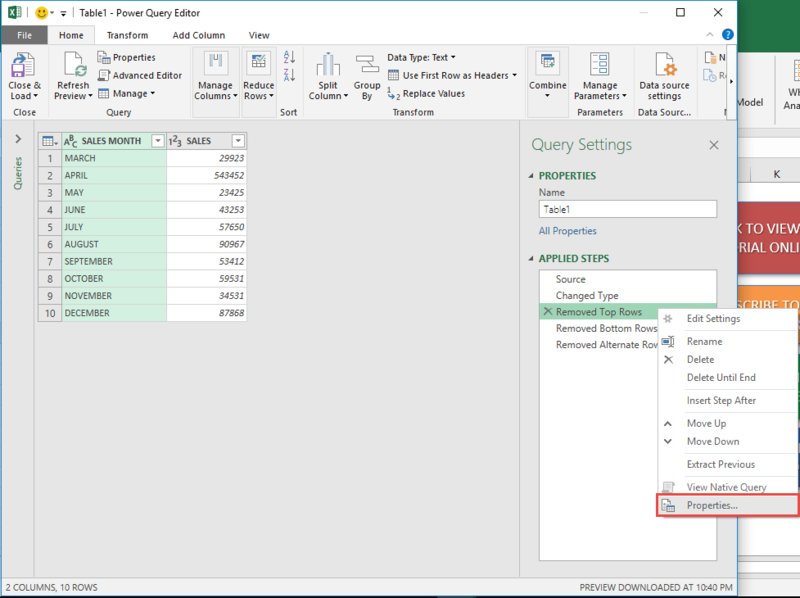 Double click on your Query to open the Power Query Editor. 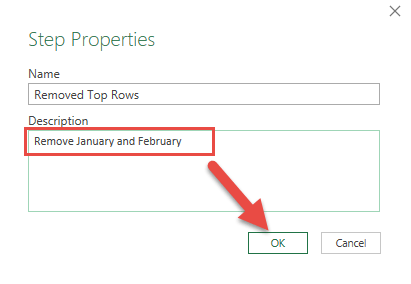 Since this step removes the first two months, type in the Description “Remove January and February” and click OK.
You have saved your first comment in Power Query! 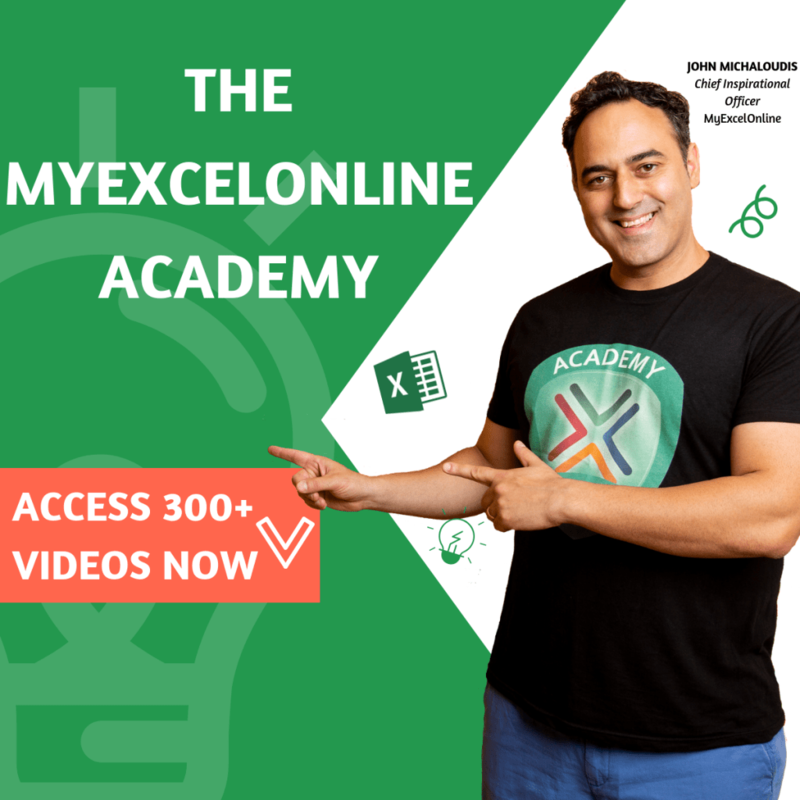 You can repeat the same steps for other query steps as well.